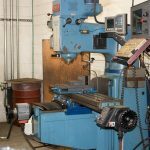 There are countless tools and machines needed in a machinist’s shop or workspace — lathes, boring mills, and so on. However, there’s one item that can make a big difference in many different aspects of the work. An electric material lift can help lift, install and move materials. 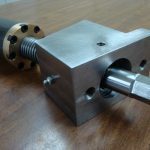 A machinist might be asked to do a variety of things, like hydraulic repair service, machine tool repair, sheet metal machinery repair technicians, or providing quality machined and/or repaired parts on time. Workshops need to have the tools and equipment that allow them to get their work done in the most efficient way possible. 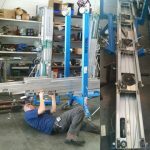 An electric machine lift is one of those vital pieces of equipment that you need to have on hand. Machinists use machine tools — tools that shape and machine metal and other rigid materials — to create metal parts — sometimes in large quantities, other times in small batches. These tools might be lathes, grinders, drill presses, etc. These parts are made to match specific instructions from a manufacturer or other vendor. They may need to consult blueprints before beginning. Some machinists may also know some computer programming, even it’s the most basic type, so they can write code for CNC (computer numerically controlled) machines that control how quickly the cutting tool operates, changes out dull tools, and makes the cuts that are needed to make a part. Apart from creating, machinists are also experts at repairing new parts — or making them — for machinery that’s already available. 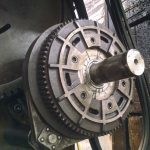 If a mechanic or maintenance worker flags a part as broken, the machinist is the one who fixes it, often consulting blueprints and retracing the same steps that were made to create it in the first place. As you can see, a machinist’s job can be greatly varied, and anything that helps the process run smoother is much appreciated. What are the Advantages of Electric Material Lifts? 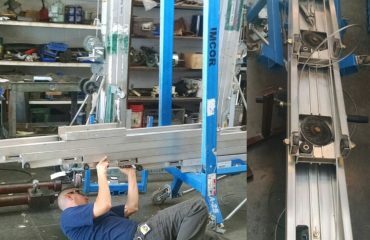 Electric material lifts can certainly make a machinist’s job easier. Machinists — like in almost any job — can face “repetitive motion” injuries, face strain from lifting heavy materials or being at odd angles. Material lifts can help reduce these issues when moving items up and down and often provide lateral support as well. In some cases, lifts can even help install a piece or hold it steady while someone operates on the part that’s being installed. 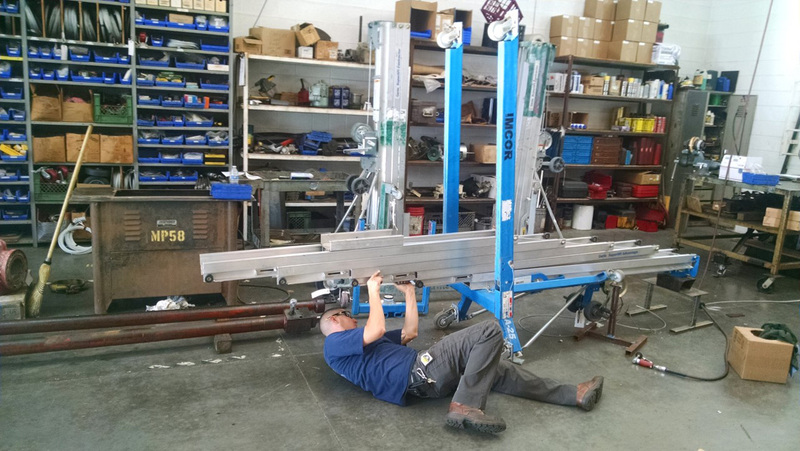 A particularly useful kind of lift for a machinist is one that can also double as a temporary work table. Sometimes a flat surface that’s portable can come in handy, and that’s what our types of lifts offer. Overall, electric machine lifts help machinists transfer materials easier, reach the parts they need, add extra height or lateral support, and are often lightweight to transport for maximum effectiveness. They’re an item that should be in every machinist’s shop. Where Can I Find an Electric Material Lift? You might speak to your vendor supply company and see if they have a selection of material lifts you can choose from. Your vendor may be able to give you a better price than what you can find online or in stores. However, they’re also readily available online from stores that service manufacturers or those who work in adjacent fields. You might also find them in bigger home improvement stores if you need one in a pinch. You should do a little research before purchasing, however, given that there’s a wide variety of lifts with different features, heights, and weights. You’ll want to choose the one that fits your work needs best and makes sense for your activity. Speaking with colleagues or supervisors might help you narrow down what you’re looking for and make the right choice. 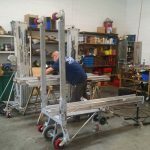 Don’t strain yourself lifting or moving objects, when you could easily have a machine lift complete your work for you! They can make a huge difference and will be a helpful addition to any machinist.